Reports From The Pharm: Pharmacy Information Days -- headed your way! Pharmacy Information Days -- headed your way! 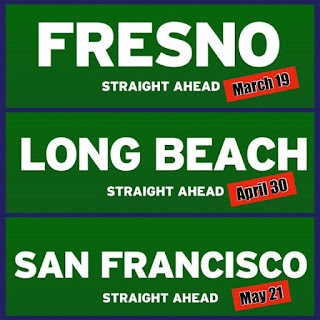 Our annual Pharmacy Information Day programs have been planned for several locations across California! To learn more about this exciting program (and register to attend) visit our Programs and Events for Prospective Students.